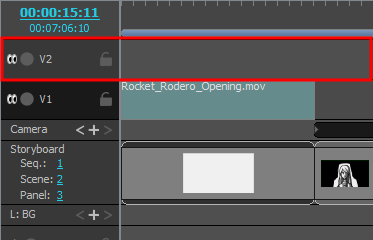 By default, a Storyboard Pro project does not have any video track. If you want to add image or video clips to your project. NOTE When importing an image or video clip, you can also choose to add the clip into its own new video track—see Importing Image and Video Clips.